Frontend and Backend are the two most popular terms used in the web industry, but the difference between the two is quite subtle. They are the two most fundamental parts of software engineering that play a significant role in web development. Frontend is what you see and interact with and backend is how all of it works. Frontend may refer to the graphical user interface whereas backend is that part of the website you cannot see or interact with. The two terms are very crucial to web development, but they are very different from each other. While they are certainly distinctive terms each with its own role, they are very much like two sides of the same coin. The functionality of a website depends on each as a single unit interacting with each other. This article explains the difference between the two. Frontend is the part of the website that you can see and interact with directly in order to receive the backend capabilities of the system. It involves everything that the user can see, touch and experience. The role of a web designer has changed dramatically over the years but the core functions of website development remains the same. Frontend is all about the bells and whistles you see on the website like the graphical user interface including the flashy buttons, colorful images, navigation menus, etc. Frontend is also referred to as “client-side” because the action takes place on the client side which in this case is the user. Typically, a client refers to the computer application such as the web browser that is viewing it. 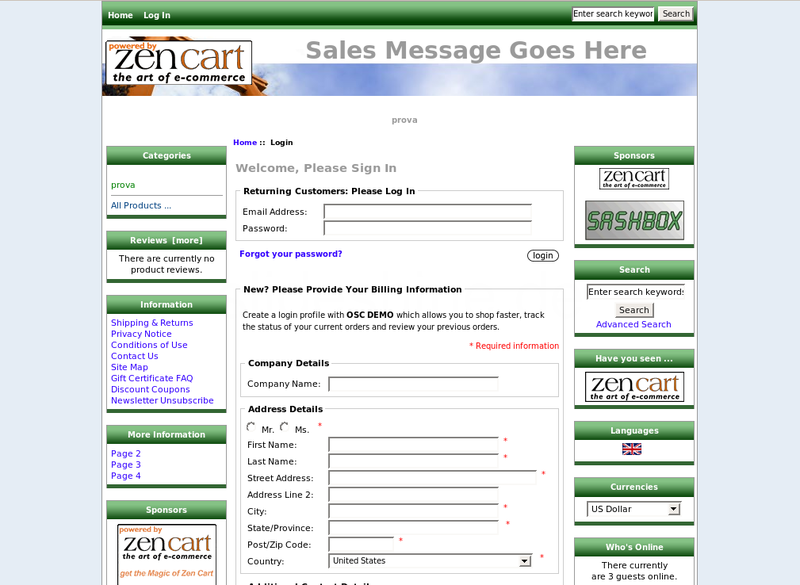 Backend, also referred to as the “server-side”, is the part of the website which you cannot see and interact with. Basically, everything that happens behind the scenes can be attributed to the backend web development. It is all about how the website works; it’s more like an indirect service provider for the frontend development. It’s the part of the system that doesn’t come in direct contact with the users. Unlike frontend, it runs on the server side but communicates with the frontend to ensure everything works fine. In every application, there’s also a significant portion of non-user interface code that deals with all the complex systems that happen in the background. The people who deal with backend are usually programmers and developers. The backend developers handle everything that doesn’t involve producing a user-interface such as writing APIs, creating libraries, or adding utilities to everything the web designer creates. They facilitate communication between the presentation layer and the business layer. They play a crucial role in web development and their role is highly collaborative as opposed to the frontend web designers. In short, backend web development is the combination of development and maintenance of core functional logic of a software application. In simple terms, backend developers write code to make sure everything works fine at the frontend. They tend to spend more time figuring out logics and implementing algorithms than the web designers to ensure the website functions properly. It’s the brain of a website. Frontend is the part of the website users can see and interact with such as the graphical user interface (GUI) and the command line including the design, navigating menus, texts, images, videos, etc. Backend, on the contrary, is the part of the website users cannot see and interact with. It’s all about how everything works. Both play a crucial role in web development and although they have their fair share of differences, they are like two sides of the same coin. Frontend is all about the visual aspects of the website that a user can see and experience. On the contrary, everything that happens on the background can be attributed to the backend web development. It’s more like an enabler for frontend web experience. Web designer is the most common job title for the frontend web development and the role of a web designer is to design and rebuild websites keeping the visual aspects in mind. Backend developers are the ones who make sure the data and systems requested by the frontend application or software are efficiently delivered. Backend developers handle everything that happens in the background. While both frontend and backend form the basis of how a website works, they have their fair share of differences in terms of functionality. Despite everything, they are like two sides of the same coin. While the former is everything a user sees and interacts with, the latter is what a user cannot see. 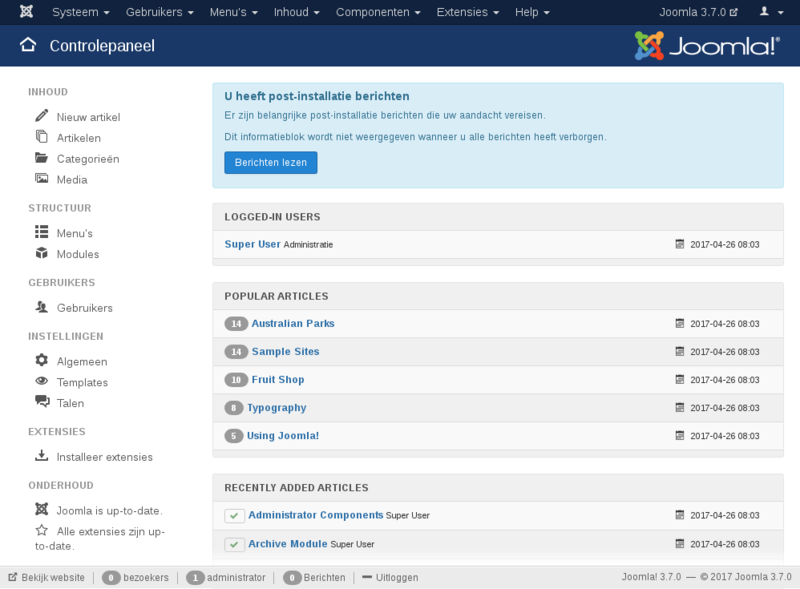 Frontend refers to the client-side, whereas backend refers to the server-side of the application. Both are crucial to web development, but their roles, responsibilities and the environments they work in are totally different. Frontend is basically what users see whereas backend is how everything works. Sagar Khillar. "Difference Between Frontend and Backend." DifferenceBetween.net. 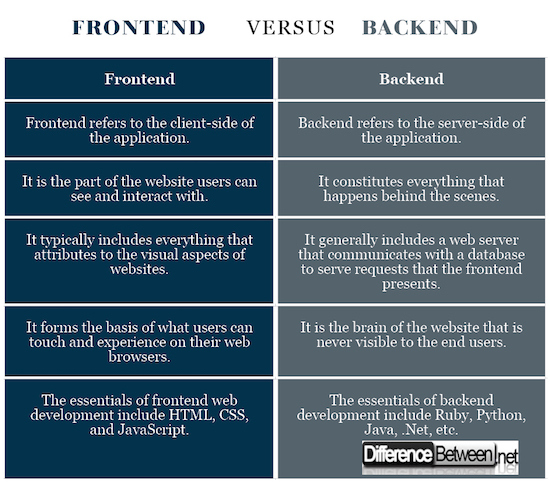 June 12, 2018 < http://www.differencebetween.net/technology/difference-between-frontend-and-backend/ >.